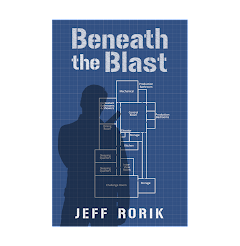 My novel, Beneath the Blast, is now available in print and as an ebook! Click here for a full description, and a list of retailers. 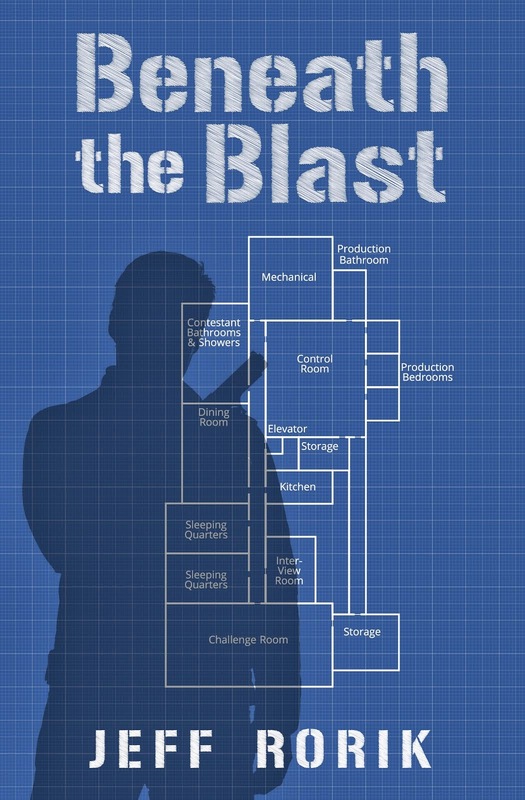 The release of my novel "Beneath the Blast" is fast approaching, and as of this week the cover has been finalized. Take a look below, or head over to the book's own page for more details!